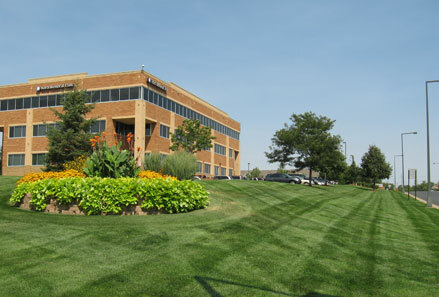 4 Seasons Landscaping & Construction has many years of experience in Commercial Lawn Care. Our expert team delivers superior landscaping maintenance and installations for most commercial properties. Commercial Office Parks, Restaurants, Bank Branches, Corporate Campuses, High Schools, Colleges & Universities, Industrial Parks, Apartments & Multi-Family Residential, Retail & Shopping Malls, Concert Halls & Public Venues, Cemeteries, Golf Courses, Retirement Homes & Residential Subdivision Common Areas. Contact us at 866-992-8873 for more information.